Use your favorite bloggers for inspiration- not just for new things to buy- but for outfits you can re-create in your own closet. 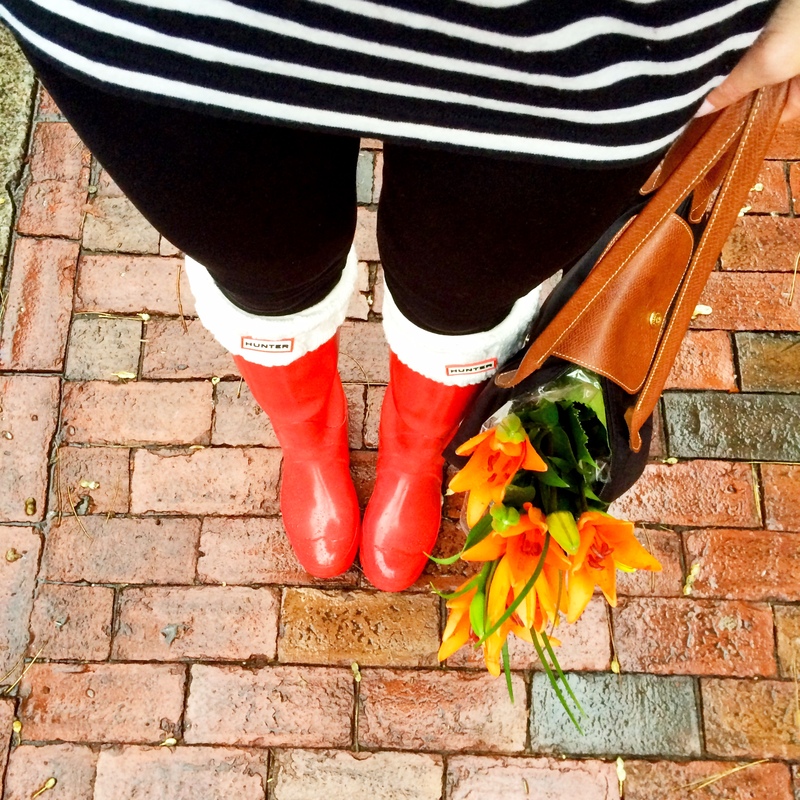 Of course we all love looking at our favorite blogger’s posts and lusting after their new bag or shoes. But didn’t fashion blogging start as a way for people to share their outfits and give outfit inspiration to others? I pinned a bunch of images from my fave bloggers on my Pinterest board before this month started of looks I knew I could recreate. 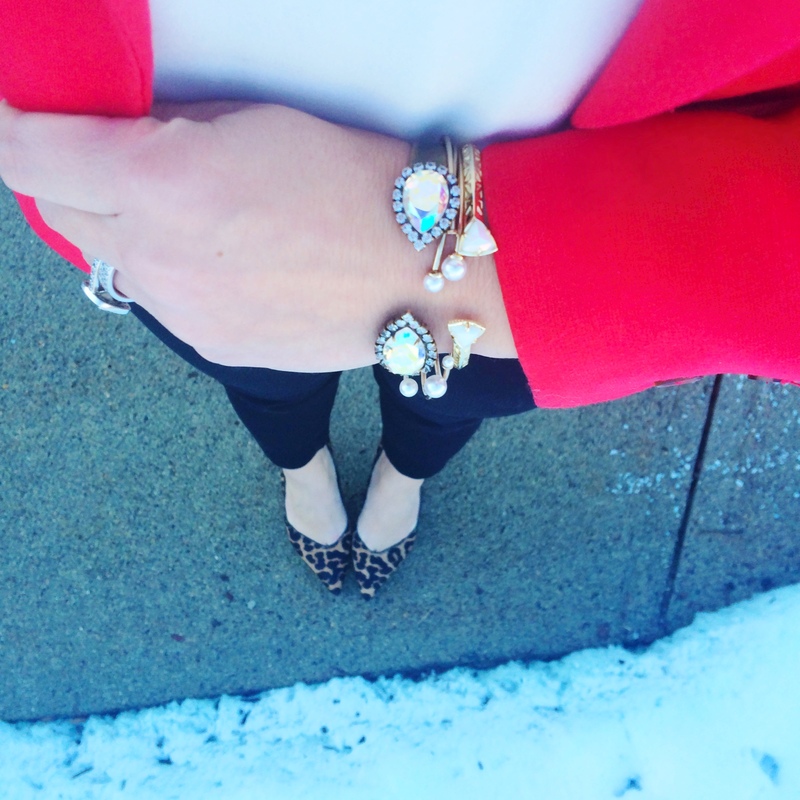 My Friday look was inspired by this look from Stephanie Sterjovski, my Tuesday outfit was inspired by Jess of Bows & Sequins and my Thursday look is pretty similar to this outfit Abigail Strock posted. When you look at your fave fashion blogs, don’t just look for new items to buy- think creatively as to how you can recreate or put your own spin on their look! Plan ahead! On Sunday, I planned out my outfits for the week and it made things so much less stressful because I knew what I was going to wear when, I didn’t have to dig through my closet each morning and I knew what was clean/dirty. Don’t laugh at that last one! How many times have you gone to wear an outfit to find a critical piece is dirty? Me… probably more than I like to admit (#ihatelaundry). Planning ahead saved me a ton of time during the week. 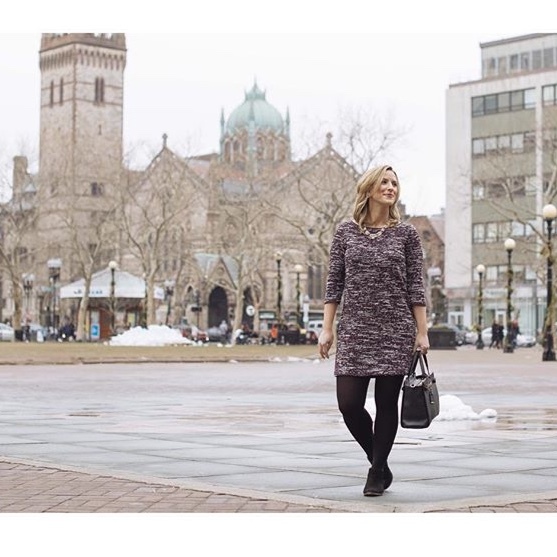 Thanks for following along on week two of Style My Closet January! 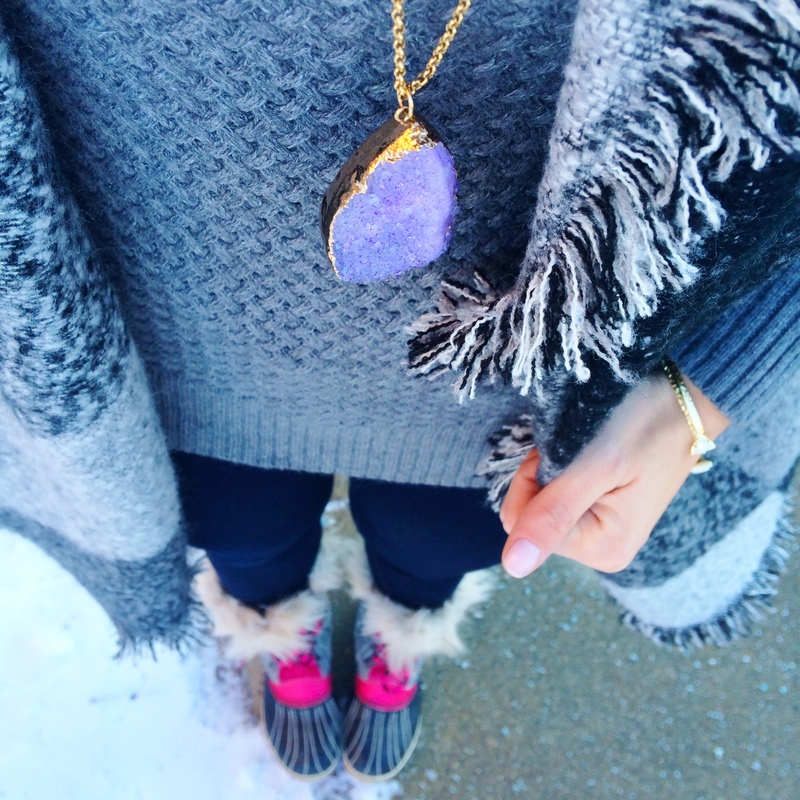 LOVING your purple drusy necklace! This is such a great idea! I definitely want to try it out! Great looks! This is such a great idea. 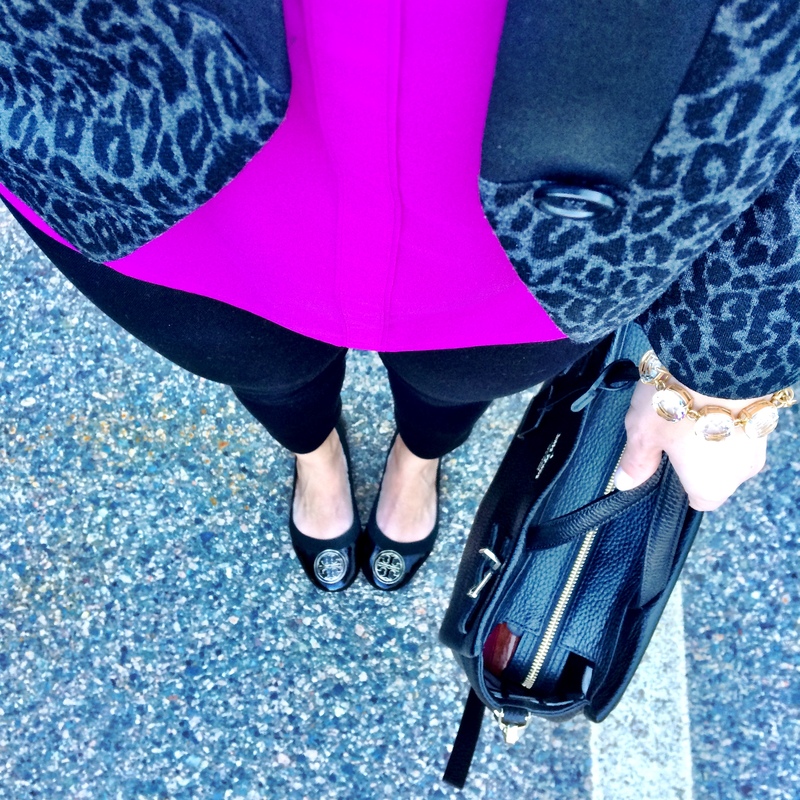 Since I work from home I often don’t need more than yoga pants and a fleece, but I tend to gravitate toward the same pieces when I do dress up. I need to look around my closet more! Thanks Meghan! I would definitely do the same if I worked from home too 🙂 What girl doesn’t love her yoga pants?!? xoxo! Really cute outfits! I just bought a patterned jacket thingy like the one in your Monday outfit and love it! 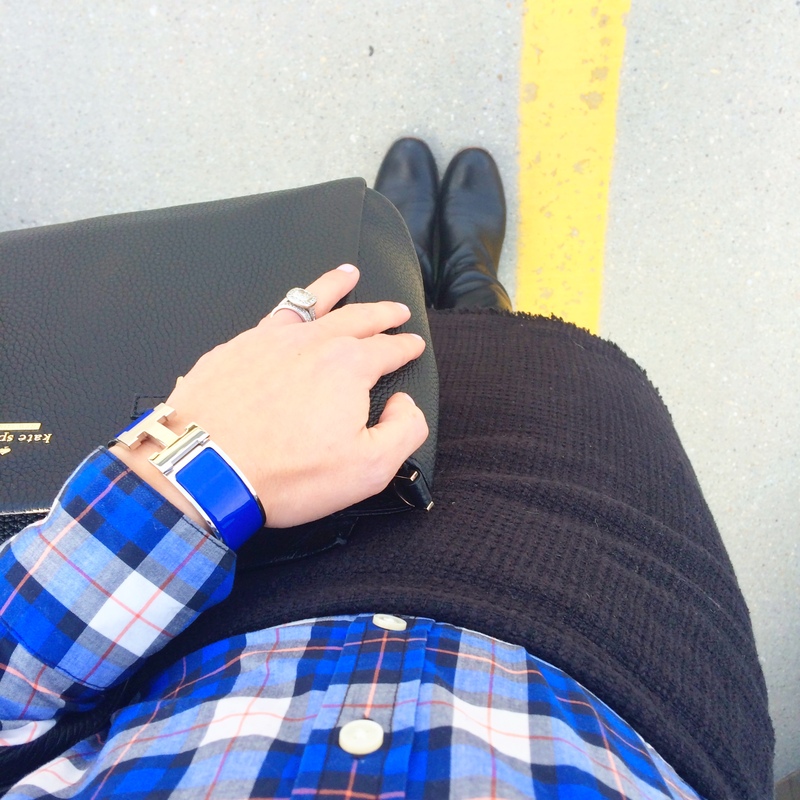 Planning ahead on outfits is always a good idea. I go to bed each night thinking about what I’m going to wear the next day because it minimizes my getting ready time, which is critical for me!